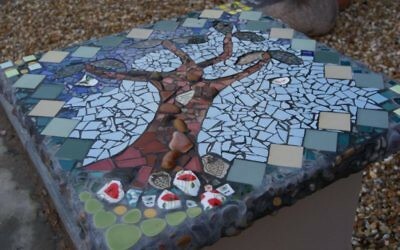 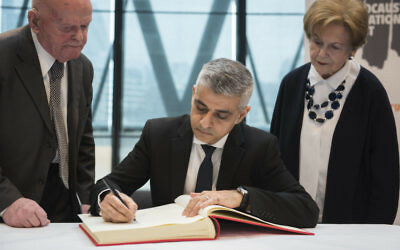 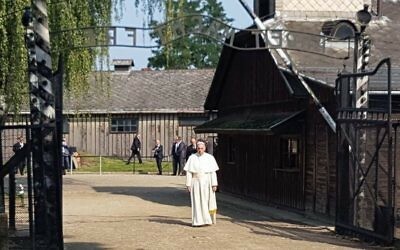 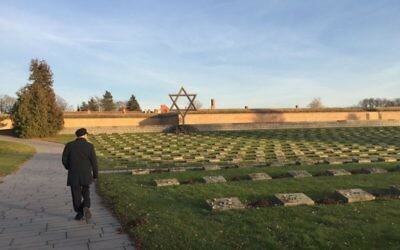 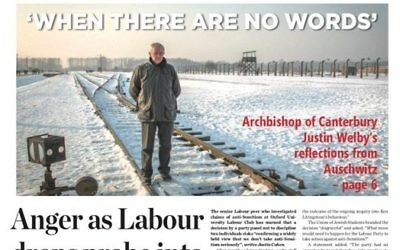 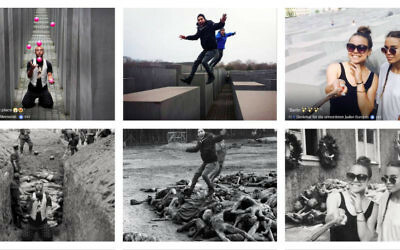 The Labour leader added his personal tribute on Holocaust Memorial Day and reflected on a recent trip to Terezin concentration camp. 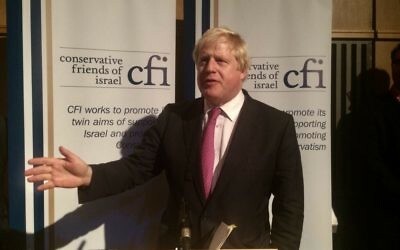 Foreign secretary says the UK is committed to stand with "our Jewish friends and neighbours" in defence of everyone's right to live free from hatred. 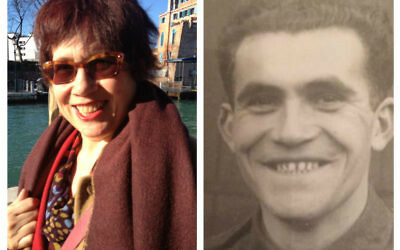 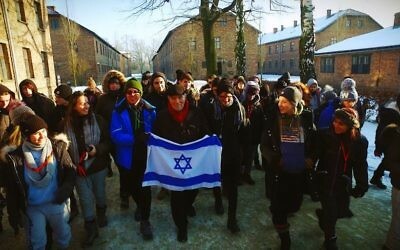 Leslie Kleinman has travelled thousands of miles across the UK to teach students about the horrors of the Holocaust. 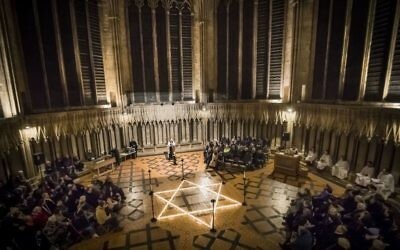 Some 600 candles in the shape of the Star of David were lit for a commemoration for Holocaust Memorial Day at York Minster.